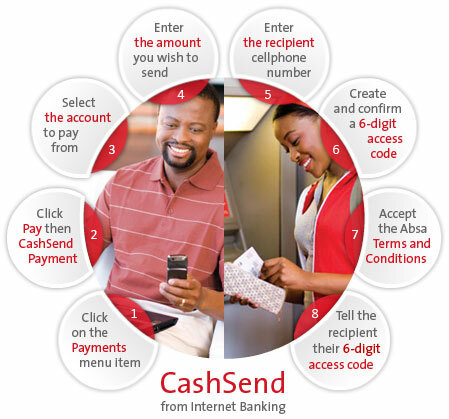 The GSMA, a worldwide consortium of mobile industries, and the Bill & Melinda Gates Foundation (owned by the guy who used to run Microsoft and his lady wife) have teamed up to found the the Mobile Money for the Unbanked (MMU) initiative, allowing folks in developing countries to carry out mobile banking from their non-smartphones and keep and grow their money in a safe and affordable fashion. The Foundation has donated $12.5 million to the endeavor and is currently working to “catalyze a new wave of mobile money innovation” and will support 20 projects in Africa, Asia, and Latin America. The ultimate goal? Supply 20 million unbanked people with mobile financial services by 2012. Being “unbanked” is fraught with peril. Homes that have no way to hide their assets securely are targets for theft or con men and even in the US day laborers are prey for gangs in New Orleans. These guys make their money on the job site and have to carry it around in wads of cash to insecure squats. Mobile banking would at least allow them to deposit and transfer the cash to their loved ones regularly and gives them a bit more security on the streets or in remote villages. The GSMA, which represents the interests of the worldwide mobile communications industry, and the Bill & Melinda Gates Foundation today announced an innovative programme that will expand the availability of financial services to millions of people in the developing world through mobile phones. The Mobile Money for the Unbanked (MMU) programme, supported by a US$12.5 million grant from the foundation, will work with mobile operators, banks, microfinance institutions, government and development organizations to encourage the expansion of reliable, affordable mobile financial services to the unbanked. The MMU programme will fund regulatory and market research to help overcome some of the barriers of providing these services and demonstrate the business case for serving this market. The programme includes a US$5 million fund to catalyse a new wave of mobile money innovation, encouraging mobile network operators to create new services for previously unbanked people in emerging markets. The MMU programme will support approximately 20 projects in developing countries, focusing on Africa, Asia and Latin America, with the goal of reaching 20 million previously unbanked people with mobile financial services by 2012. This grant to the MMU programme is part of the foundation’s Financial Services for the Poor initiative, which is working with a wide range of public and private partners to harness technology and innovation to bring quality, affordable savings accounts and other financial services to the doorsteps of the poor in the developing world. The foundation believes that setting aside small sums in a safe place allows people to guard against risks, build assets, and provide opportunities for the next generation.